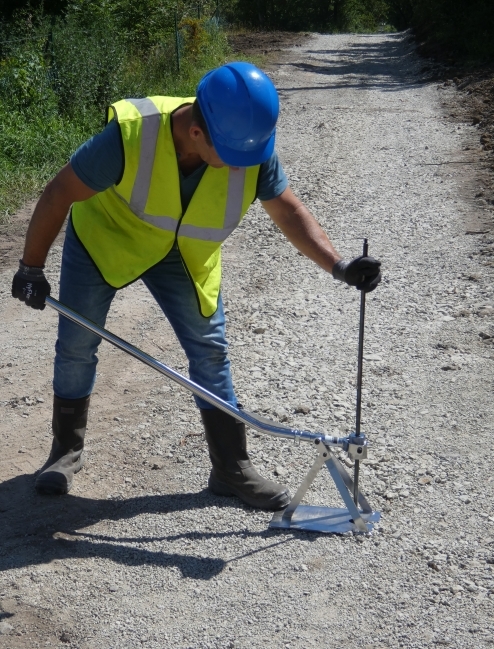 The Sol Solution extractor enables the quick and easy extraction of deep soil retention measurements, either manually or mechanically. 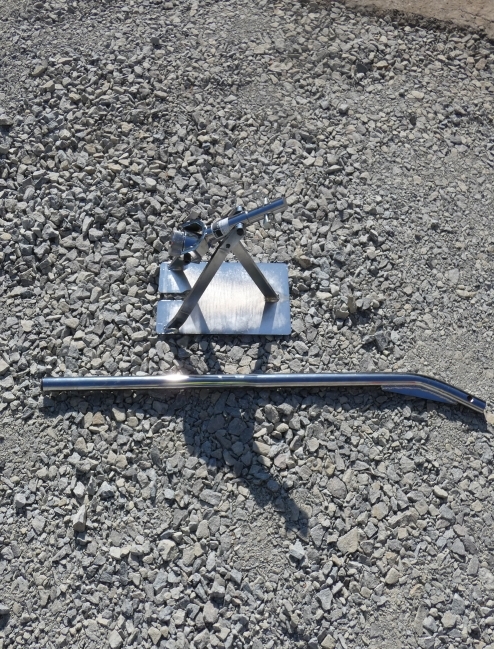 The angled lever increases extraction. The unit is lightweight and collapsible for easy transportation.